Max Width is 4 ft.
Max Width is 8 ft.
Max Height is 8 ft.
Max Height is 4 ft. Artwork can be set actual size for smaller posters, for larger posters, work on a smaller scale, and we will blown up to size at time of print, best if you add an 1/8" bleed on all sides with crop marks. Have your prints mounted on board for your business presentations or school projects, mounted boards help you represent your poster at your event, it can be put in frames or on an easel, large format printing boards can be made to big custom sizes to enhance your display project. 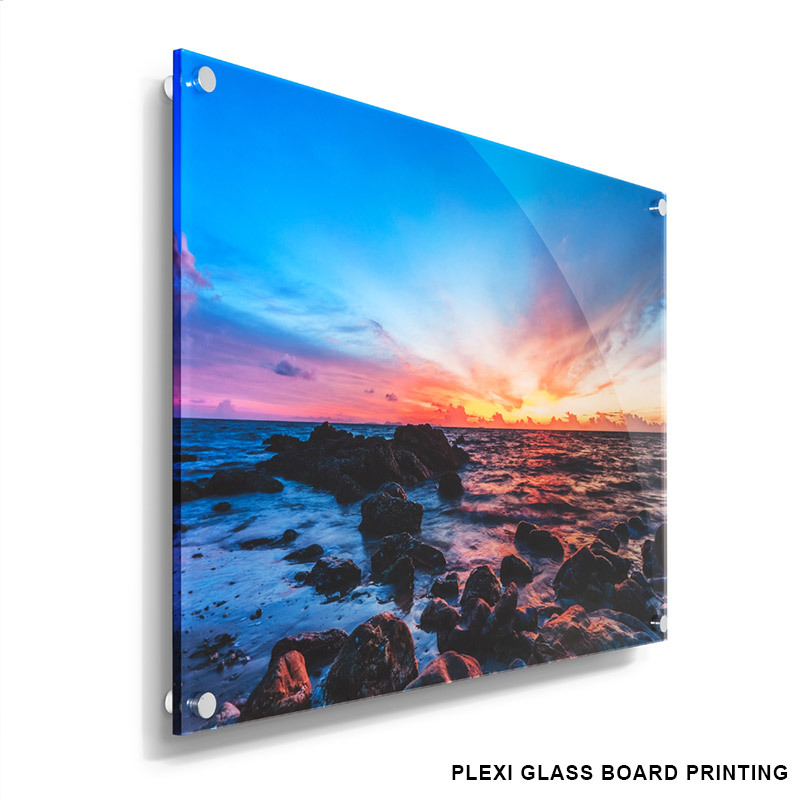 We print your image and then mount it onto the board you choose, so you benefit from both sharp quality print and the rigid board of your choice. Choose the right board for your project. 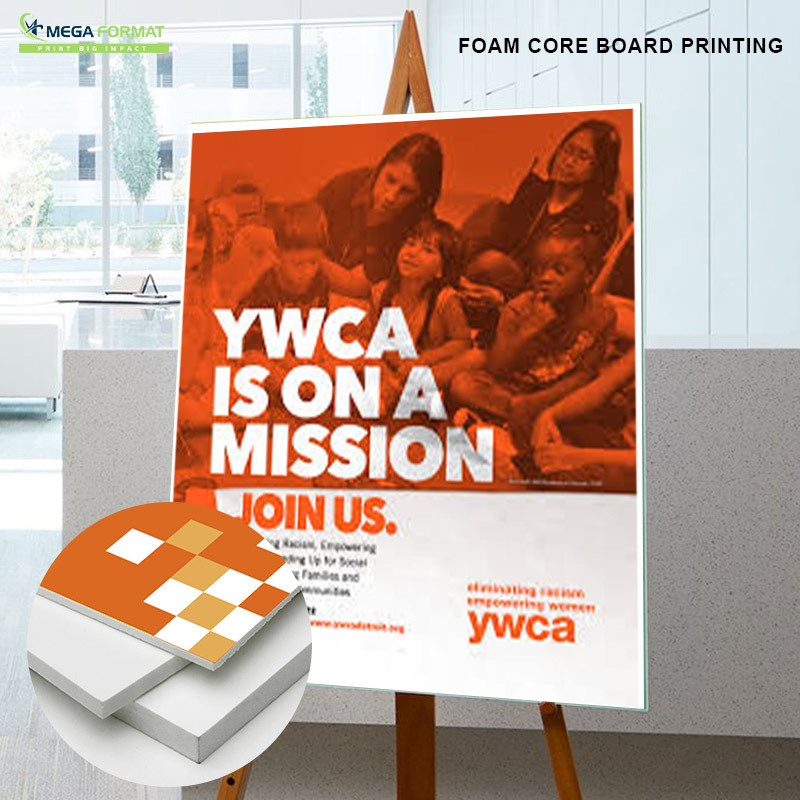 Foam board is a lightweight nonflexible board constructed from polystyrene foam covered with thick paper on both sides, to be used for art projects, framing, and presentations, for indoor use only. 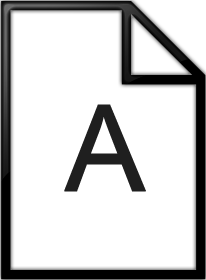 We use only the ultra board which has a rigid finish and will not bend over time, the standard foam board we use is white and 3/16" thick and is also available in black and 1/2" thick for an additional cost. 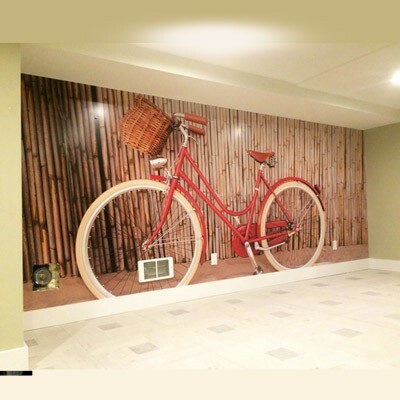 We use standard white 1/8" thick Sintra board, also available 1/4" and 1/2" thick. Other colors, Black, Gray, Blue, Yellow, Green, Red, Orange. 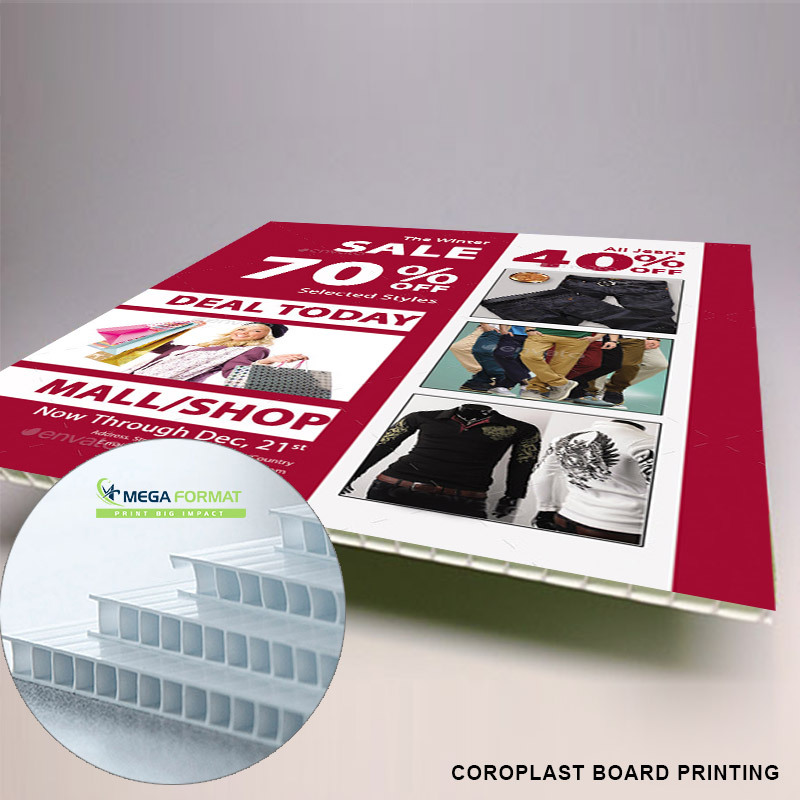 Coroplast is a corrugated plastic board very lightweight used for temporary outdoor signage, it's an economical way to produce outdoor mounted graphics. We use standard white 4mm thick coroplast, also available 12mm thick. Please request a custom quote when you need options not available in the menu. 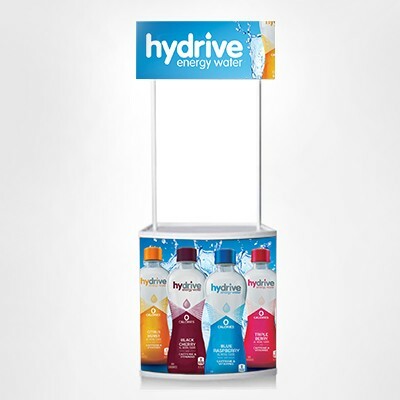 We ship your poster boards in 2 business days after artwork approval, if you order larger quantity it can take longer, please contact us for turnaround time. Q. Why should I mount my art prints? A. Mounting prints is the best way to display your message for the guest at your event, it is flat and easy to display and easy to store and reuse at later times. Q. Which board is best for my project? A. Check the chart under the product description. Q. Are mounted prints good for wall mounting? A. Yes, we can put double stick tape in the back of the poster and it will hold up on the wall for a long time. Q. Do I need to laminate the foam core posters? 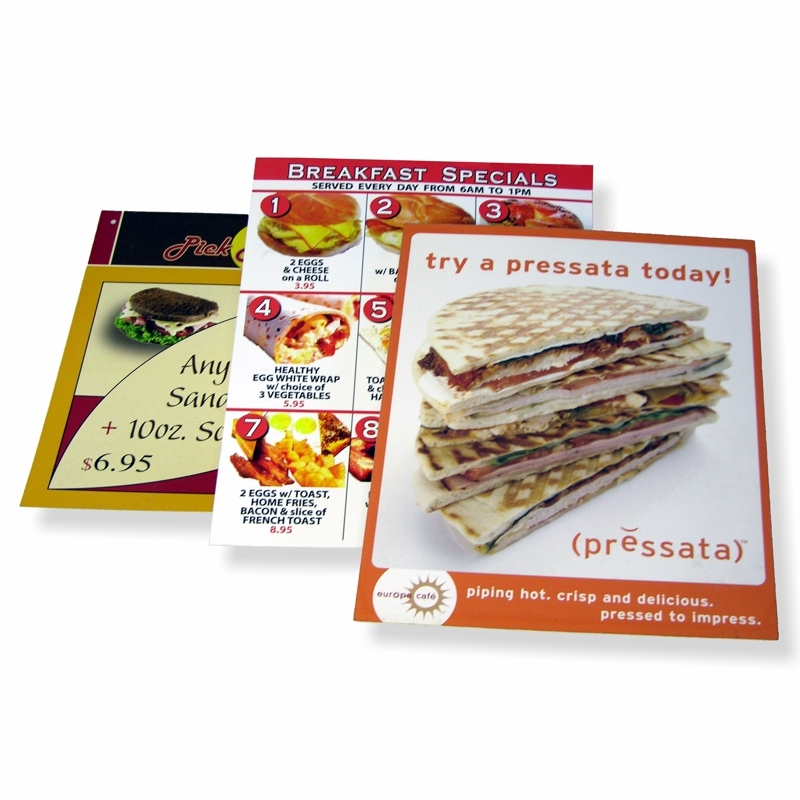 A. Lamination will protect the print of the board posters from dust and scratches if you want the posters should last for a longer time select lamination for additional protection. Q. Do you print Dry Erase posters? A. 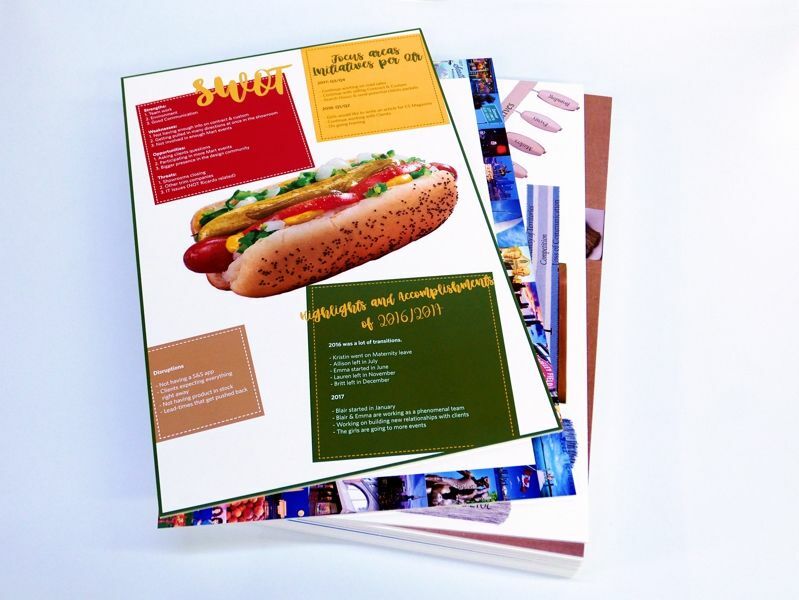 Yes, we can laminate your custom printed poster, calendar, etc. 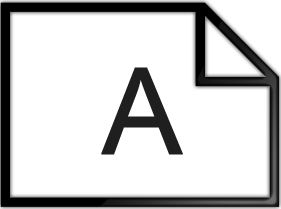 with specialty dry erase laminating, to write with a dry erase marker and erase to rewrite. Q. Can my poster be printed double sided?